early development, physical health problems, and behavioral challenges. The Colorado Department of Public Health and Environment released a report this summer that estimates the prevalence of food-insecurity among Colorado children and pregnant women and the relationship between food insecurity and obesity. Research demonstrates that food-insecurity can lead to weight gain, as the least expensive food options are typically high in calories and low in nutrients. 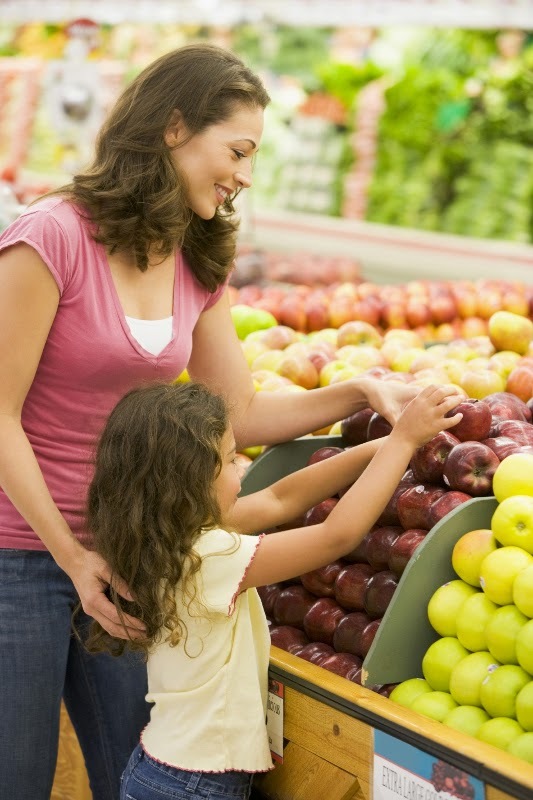 Households with limited resources tend to spend less on healthy foods such as fruits and vegetables. To learn more, go to Food-Insecurity Contributes to Obesity Among Colorado Children and Pregnant Women.